Lake Village Bakery in Osoyoos, BC makes fresh, beautiful hand-crafted breads and pastries. The breads are all made from organic local flour from just up the hill in Rock Creek, and a little further north in Armstrong, BC. 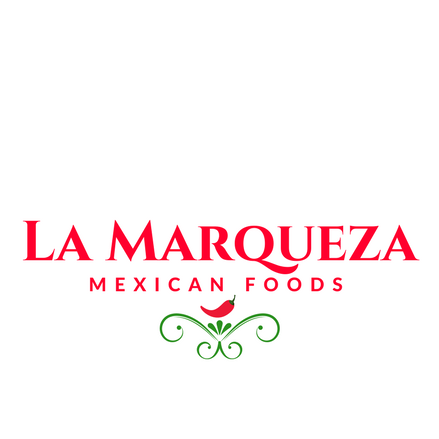 La Marqueza Mexican Market is a Mexican food store located in downtown Osoyoos, offering authentic imported Mexican products in addition to international money transfers, FastPay, calling cards and international top ups! Lady Chadderton’s offers quality women’s clothing and accessories, featuring lines such as Joseph Ribkoff, Frank Lyman, French Dressing Jeans, Simon Chang Denim, Artex, Libra, Softworks Petite, Color me Cotton, Dunes, Renuar, Katherine Barclay, Tango Mango, Tricotto, Chillax and more. If you enjoy doing business the old-fashioned way with staff who truly care about your needs, then you will be pleasantly surprised by the service and selection available at Osoyoos Home Hardware. 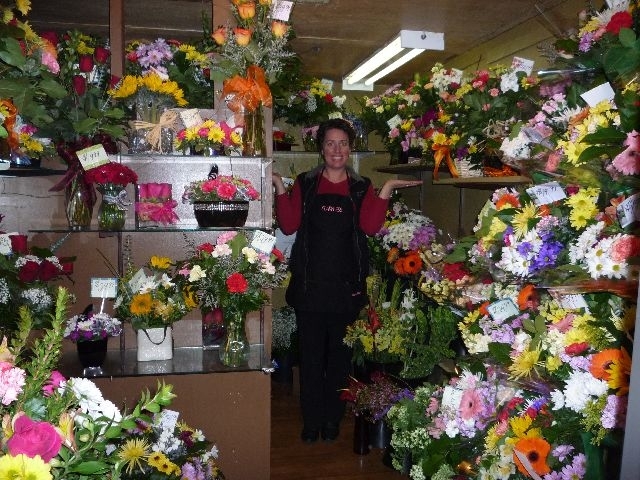 Polka Dot Door is a premier, full-service florist proudly serving sunny Osoyoos and the surrounding areas with 14 years of combined design experience. 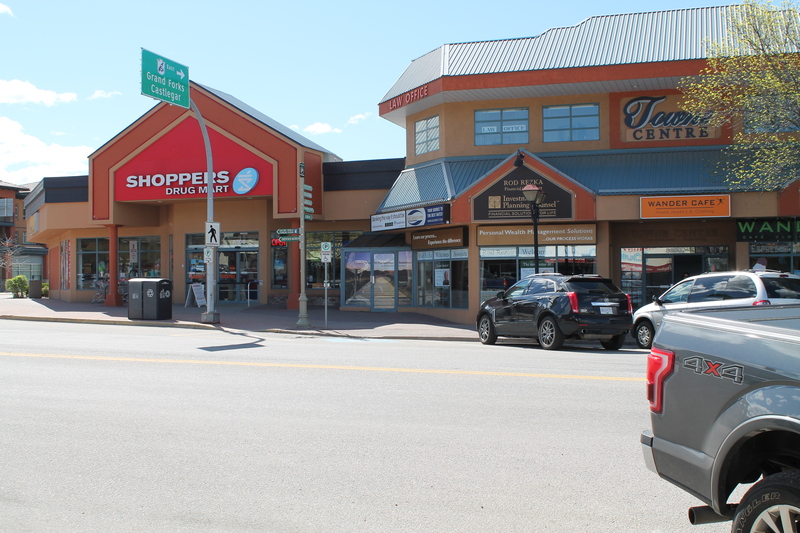 Your local stop for quality shoes in Osoyoos. 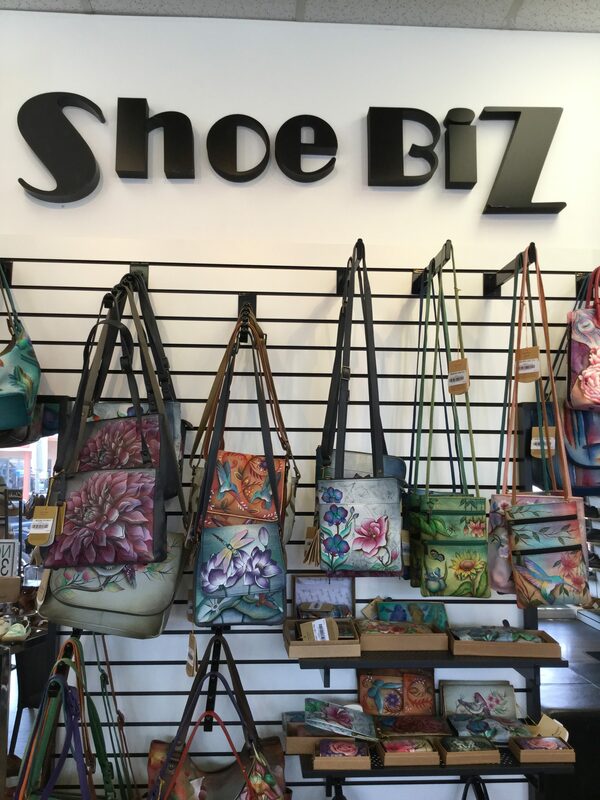 At Shoe Biz, they are the specialists in stylish shoes without compromising on comfort. Discover the latest footwear trends for men and women, including Clarks Originals. 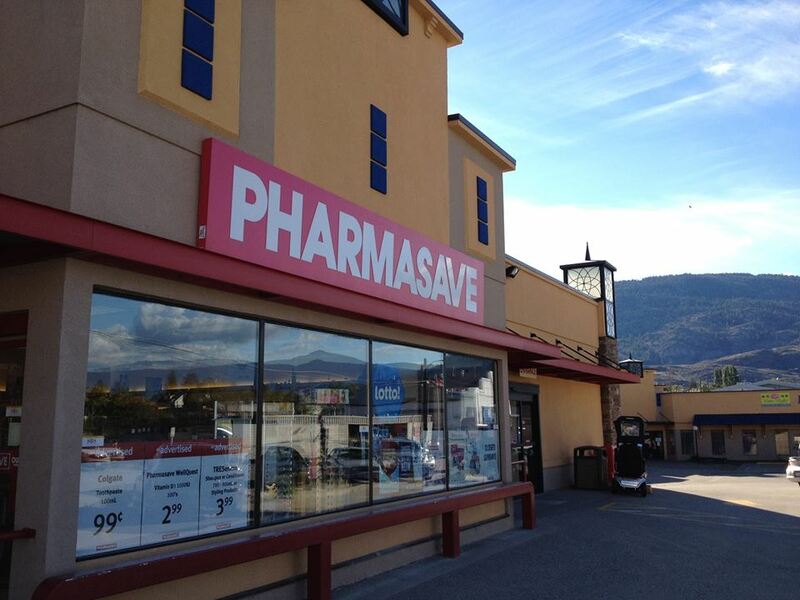 Shoppers Drug Mart is open 7 days a week and is your number one center in Osoyoos for anything related to health, beauty and convenience.